Antipodes is a New Zealand skincare brands, luckily it is available in UK. 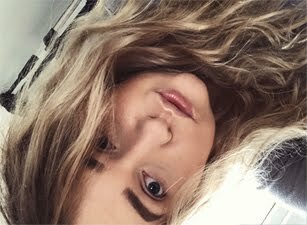 I've had a chance to try out few products from the brand before the Aura Manuka Honey mask is a must have! A while back I have also reviewed the Hosanna H2O Skin-Plumping Serum and the Grapeseed Butter, you can read the full review here. Sadly I am out of my beloved Skin-Plumping Serum, but I will definitely repurchase. 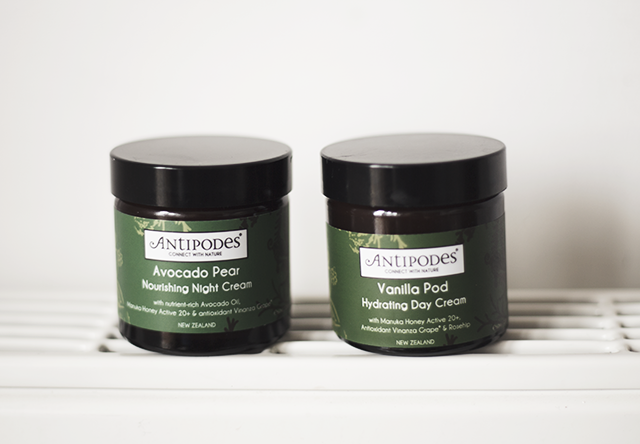 The Antipodes Avocado Pear Nourishing Night Cream is so moisturising! To be honest this is first thick night cream which actually absorbs into my skin and I don't wake up with oily skin. The cream contains pure 100% avocado pear oil, antioxidants and it's packed with Vitamins E, A, B1, B2, C and D. Did I mention that it smells amazing. You can use a oil before and then apply the cream on top. Vanilla Pod Hydrating Cream, this cream! My oh my! When you apply it onto the face it's again very thick and sticky at the same time, when something it's sticky it's a perfect foundation base. I find the texture to be very similar to the Clarins Beauty Flash Balm, but this is a hydrating cream version, and smells so much better! Have you tried anything from Antipodes? If yes, what would recommend to me? *This post contains free samples, but opinions are my own. I've never tried anything from Antipodes but it sounds like a great brand!